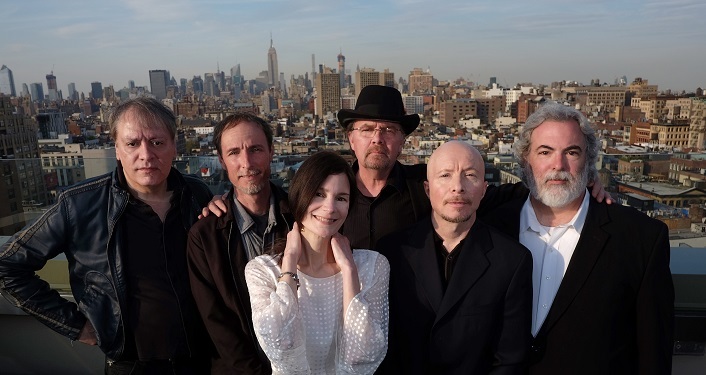 10,000 Maniacs, the pioneering Nineties alternative and college rock group, returns to the Ponte Vedra Concert Hall on Saturday, March 9, 2019. In their 35+ years, the band has covered plenty of ground from cult-herodom to international stardom, to their current status as a cornerstone alternative band. But the sound and spirit of 10,000 Maniacs remains consistent. The live shows embrace their entire catalogue and the lineup is still anchored by four of the six original members.